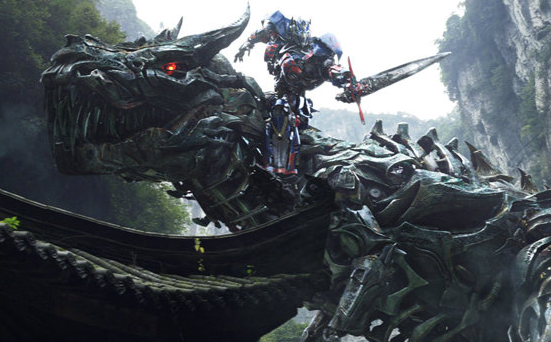 #1: Dinobots will be back! To be honest, the Dinobots in Transformers #4 was quite disappointing as their movie is not nearly as big as anticipated. The good news is they will be coming back in #5. This is where they might see some serious actions and I can’t wait for it. If you are a big Dinobot fan, watch out for this movie. The biggest and baddness villain is coming on screen! 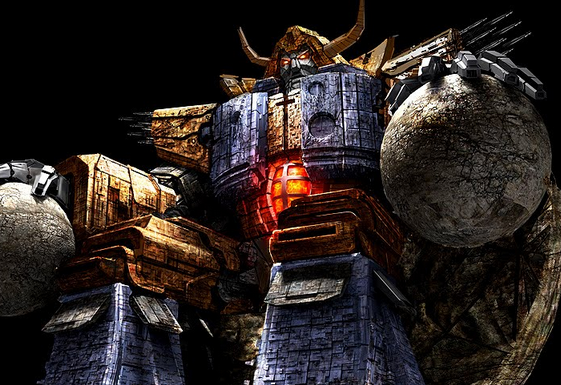 For those who might not know, Unicron is a planet level transformer. That is right, the whole freaking planet is a robot. I am not sure how the studio can bring this to life. My guess is that it will probably be some watered down version. Hopefully, it will not be as bad as Galactus was in the Fantastic Four #2 movie. There is going to be 2 storylines running through the movie. One is of course the Dinobots and company saving earth from a space based threat. The other storyline involves Optimus Prime going into space to hunt for the creators of Transformers. The latter marks the first time the movie is venturing seriously into space, which is probably going to create more interesting worlds and characters. According to the news, Optimus Prime will be meeting the Quintessons during his trip into space. They are supposedly the creators of the Transformers race and will be making their first on screen appearance. Hidden in the news is a small piece of information that there will be spinoffs to the main franchise! It seems the spinoffs will be spaced based and continue form the Optimus Prime hunting Quintessons storyline. This will definitely open up the world of Transformers cinematic universe and let us see what is out there. Are you excited to see Transformers #5? Oops, damm the auto correct!